Whoever was behind the failed coup attempt, one thing seems clear: Erdogan will use it as a pretext to concentrate and consolidate even more power. This entry was posted in Civil Rights, Corruption, Demonstrations & Protests, Economics, Elections, Government, Human Rights, International Agreements, Kurds and Kurdistan, Military, National Security vs Police State, Racism, Religion, Terrorism, War Crimes and tagged al-Nusra, Atrocities, Bashar Al-Assad, Civil Rights, Corruption, Economics, Elections, Equality, Erdogan, Fethullah Gülen, Human rights, International Agreements, Kurdish people, military coup, PKK, Protests, Racism, religion, Security, Syria, terrorism, Turkey, War Crimes on July 19, 2016 by ew. Imagine you wake up tomorrow to learn your city is under curfew, you have been stripped of your citizenship, all electricity, water and medical services have been stopped and no one is reporting anything in the news about any of it. Snipers are on rooftops, so you can’t go outside or be seen from a window. What would you do? How will you survive? Cizre after government forces “secured” the city. Image via Twitter. 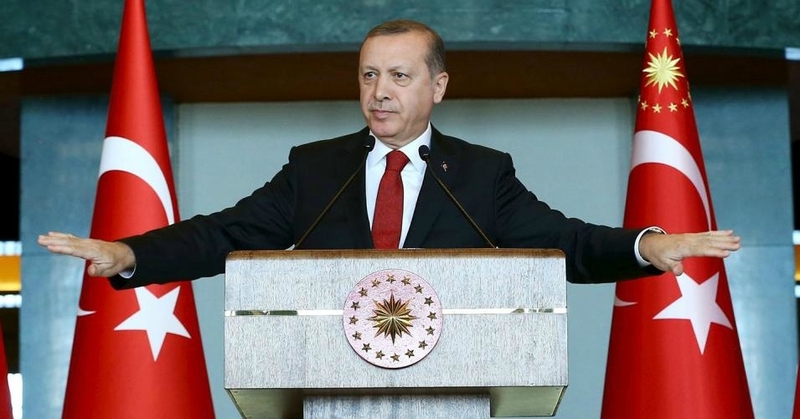 President Recip Tayyip Erdoğan has asked for and received all legal clearance to now strip Turkish civilians of their citizenship for any actions or opinions expressed that are contrary to what the government narrative is. This comes after recently gaining the ability to label journalists, academia and politicians as terrorists if they report, teach or campaign with any negative reflection on Erdogan or his government. This totalitarian control is not limited to within the borders of Turkey. While in Washington DC, at a protest of his speech at the Brookings Institute, his security forces violently attacked peaceful citizens and called them terrorists. Turkish security physically assaulted a woman journalist and roughed up two of the Brookings Institute Management staff, including the building manager and stopped only when the threat of canceling the speech was presented. All this occurred before Erdogan’s motorcade even arrived, but after the Turkish security had taken pictures of every protestor they could. The Ambassador from Germany in Turkey has been summoned – not once, but twice – by the Turkish government, demanding that a video posted on YouTube that mocks their “boss from Bosphorus” be pulled down. The response so far has been more views as the video gains popularity. Reports have surfaced that prove Turkey’s government is in cooperative relationship with ISIS. Journalists arrested in Turkey include those who filmed Turkish military vehicles delivering weapons, food and medicine to ISIS jihadists inside Syria. The majority of foreign fighters route their travel through Turkey, and ISIS proudly displays the Turkish flag along side their infamous black one. Turkey has removed al-Nusra from its terrorist list while refusing to allow America’s allies, Syrian Kurds, a seat at the Syrian peace talks. Without the Syrian Kurds, ISIS would be gaining territory in Syria, not losing it. Erdogan sees these gains by the Syrian Kurds as a threat to Turkey. None of this compares to what is taking place inside Turkey itself. The Kurdish population of Turkey resides primarily in the SE region. 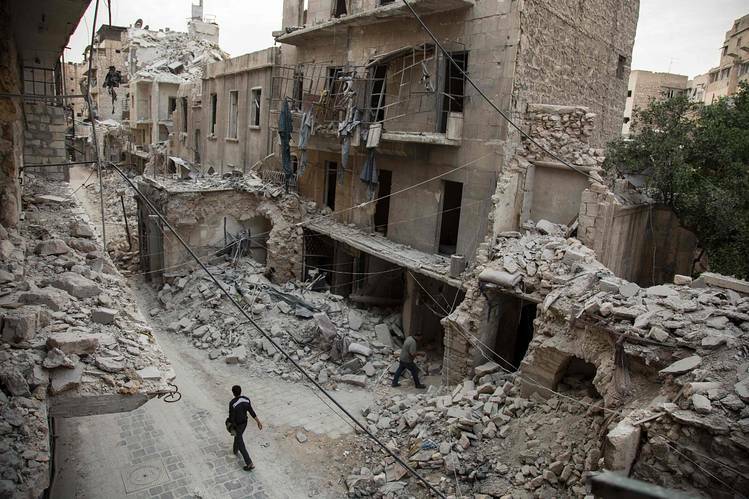 Cities and neighborhoods have been placed under siege and curfews by government forces. 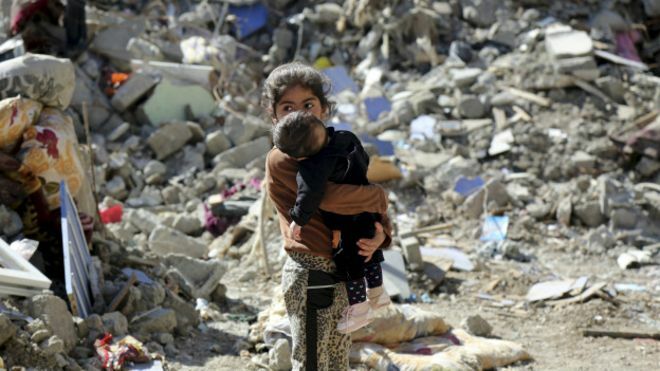 Erdogan claims this is being done to respond to terrorism, yet the majority of the over 5,000 deaths are to women, children and the elderly/ The destruction that has occurred is to Kurdish homes, business, schools, churches, cemeteries and infrastructure. Hit particularly hard is the city of Cizre. 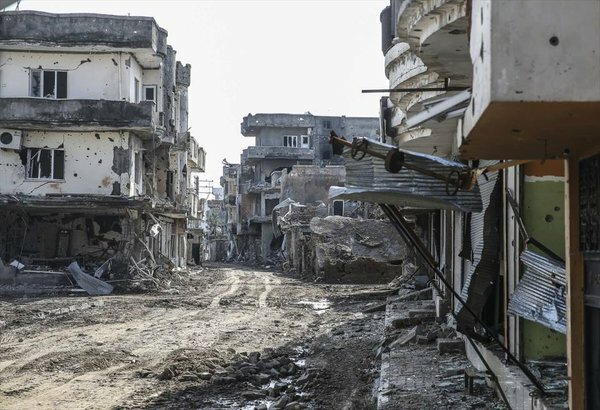 After getting permits on March 2, 2016, lawyers of Libertarian Lawyers Association (ÖHD), Mesopotamia Lawyers Association (MHD), Asrın Law Firm (AHB), and the Foundation for Society and Legal Studies (TOHAV) entered Cizre to document human rights violations and legal processes. The barbarity in Cizre has been heavier and more serious than has been reflected to the public. 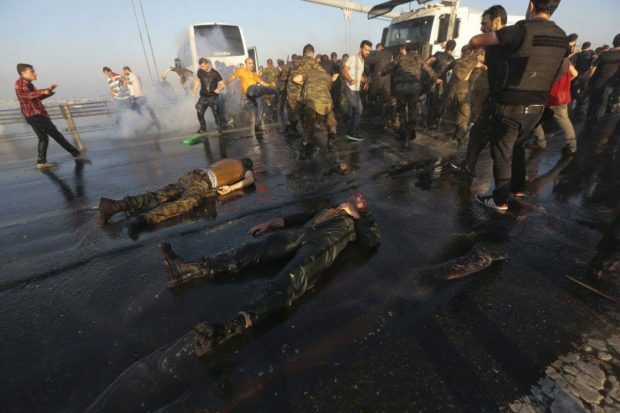 Between 12/14/2015-03/02/2016, more than 280 civilians were killed during the clashes; among them there were women, babies, children and the elderly. The exact number of the deaths cannot be determined as most of the bodies are burned beyond recognition, distributed to different cities and buried without identification. Documentation and data on the profound violation of right to life by special operation forces and snipers acting on behalf of the state according to the testimonies, violation of bodily integrity, forced displacement, deprivation of liberty, the hindering of essential needs, torture, discrimination and racism are all available. It is critical to designate the curfews and related operations as torture and maltreatment of the people of Cizre and to investigate them thoroughly. When violations this common, systematic and substantial are revealed, they become humanitarian law violations and crimes against humanity and assume legal stature. They must be investigated. People who lived in Cizre were forced to leave Cizre. Any artillery fired by tanks or assaults by firearms on an individual’s house, close to his house, alley, neighborhood, or city is a part of a forced displacement. The execution of these operations and the format, techniques, and size of the curfew, leave the strong impression that all people in Cizre were defined as either “terrorist” or a “potential terrorist”. Cizre and its people are still being criminalized. Even the action of entering Cizre is seen as “suspicion of crime” by security forces; while those who enter the province are treated as “suspects”. Not the faces of terrorists, children in Cizre wonder about their future. Image via Twitter. While all this was happening, western media reported nothing. In the responsible world of ethical journalism, this is either complicity or collusion. What kind of ‘state mentality’ is it that it cannot find a solution to a problem that has spawned 29 rebellions since 1923. What kind of ‘state mentality’ is it that it has banned the identity and language of a group of its own citizens but has not found a solution since 1923. What kind of ‘state mentality’ is it that it has forcefully displaced its own citizens and burned down their homes for years on end and yet has not found a solution since 1923. What kind of ‘state mentality’ is it that it has completely ignored law, created Susurluks [mafia-state relations], Ergenekons [deep states] and committed thousands of extrajudicial killings, but has not found a solution since 1923. What kind of ‘state mentality’ is it that it has carried out military coups, suspended democracy, disregarded law, fed feces to its own citizens as in the example of Diyarbakir Military Prison, but has not found a solution since 1923. What kind of ‘state mentality’ is it that it has not solved the issue, but conversely exacerbated and deepened it. What kind of ‘state mentality’ is it that it has spent Turkey’s resources on war rather than development and welfare. What kind of ‘state mentality’ is it that it has led to the death of more than 50,000 of its own citizens since 1984. What kind of ‘state mentality’ is it that it has not taken the necessary lessons from all the bloodshed and mistakes since 1923. And finally, what kind of ‘state mentality’ is it that it thinks, despite all the blood and tears and tragedies, that a solution is at the end of a barrel,. Turkey wants to be part of the EU and has asked for action to be stepped up in consideration of their application. The western media needs to make clear to Erdogan that being an EU member-state means western journalists will now be given the right to free and open access to events occurring within Turkey’s borders. The world stops and looks at a terrorist attack in Paris, Belgium and London. If the actual human rights violations, crimes against humanity and Turkey’s cooperation with ISIS would be reported, demands for intervention would have been heard before Cizre’s massacre occurred. Where is journalistic responsibility in a globalized society when the focus remains on an election that will not occur until November 2016? In 1933, people and media turned a blind eye, then later asked why neither said anything. Why is this happening again in 2016? Western media has chosen not to report on a current massacre and genocide. Since this has been occurring on an escalating scale since June of 2015, it is only reasonable to conclude that there is either collusion among media to not report these atrocities, or the governments of all western media outlets are censoring the “free and open” press worldwide. Whichever of these two is correct, the answer is very concerning. If the refusal to report Turkey’s internal atrocities is not collusion or complicity, it is neglect. Carol Benedict is an indépendant researcher and human rights activist. She has been studying Kurdish history, culture and politics for the last three years. This entry was posted in Civil Rights, Corruption, Demonstrations & Protests, Government, Human Rights, International Agreements, Kurds and Kurdistan, Media Issues, Military, National Security vs Police State, Religion, Social Justice, Terrorism, War Crimes and tagged al-Nusra, Atrocities, Civil Rights, Cizre, Corruption, Daesh, Erdogan, Human rights, International Agreements, ISIS, Islamic State, Kurdish people, Protests, religion, social justice, Syria, Syrian Kurds, terrorism, Turkey, War Crimes on April 10, 2016 by MNgranny. A bomb blast in the Turkish capital of Ankara on Wednesday—which killed dozens of people and injured scores of others—arrived alongside increasing global worries about how Turkey is responding to shifting developments on the other side of its border with Syria where a brutal civil war and international fight against the Islamic State continues. 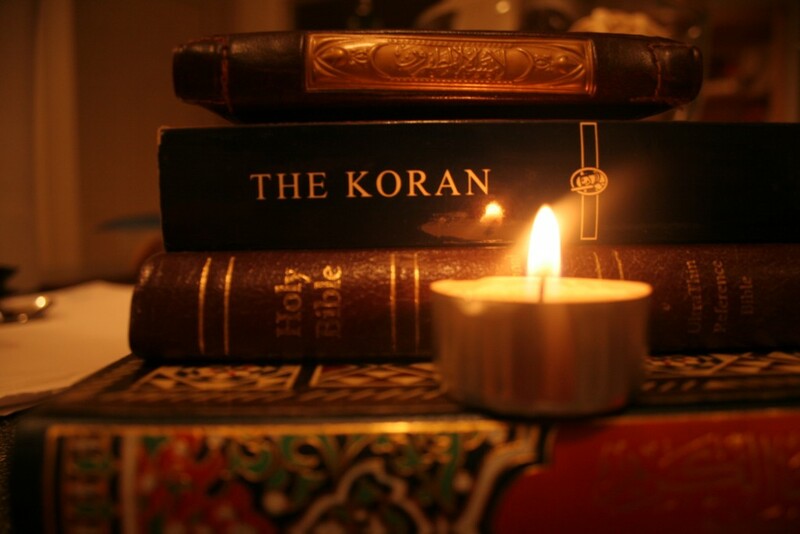 This entry was posted in Human Rights, International Agreements, Kurds and Kurdistan, Military, Refugee Issues, Religion, Terrorism and tagged al-Nusra, Al-Qaeda, Atrocities, Bashar Al-Assad, Erdogan, Human rights, International Agreements, Qatar, religion, Russia, Saudi Arabia, Syria, Syrian Kurds, terrorism, Turkey, Vladmir Putin, YPG on February 18, 2016 by ew. Written by Nadia Prupis, staff writer for Common Dreams. Published 10-15-15. A stunning new exposé by The Intercept, which includes the publication of classified documents leaked by an intelligence source, provides an unprecedented look at the U.S. military’s secretive global assassination program. 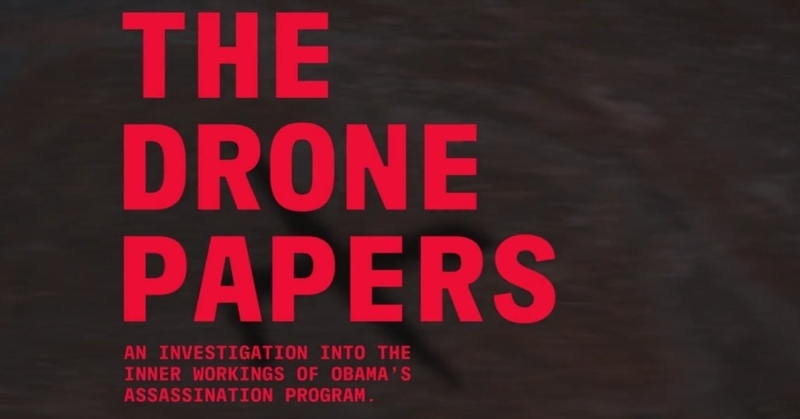 The series of articles, titled The Drone Papers, follows months of investigation and uses rare primary source documents and slides to reveal to the public, for the first time, the flaws and consequences of the U.S. military’s 14-year aerial campaign being conducted in Yemen, Somalia, and Afghanistan—one that has consistently used faulty information, killed an untold number of civilians, and stymied intelligence-gathering through its “kill/capture” program that too often relies on killing rather than capturing. The source of the documents, who asked to remain anonymous due to the U.S. government’s aggressive prosecution of whistleblowers, said the public has a right to know about a program that is so “fundamentally” and “morally” flawed. The investigation comes as the Obama administration announced plans on Thursday to delay withdrawal of U.S. troops from Afghanistan. Administration officials told CNN that troops may conduct “counterterrorism operations” against Islamic State (ISIS) militants there. This entry was posted in Civil Rights, Corruption, Government, Human Rights, International Agreements, Media Issues, Military, National Security vs Police State, Social Justice, Terrorism, War Crimes and tagged Afghanistan, al-Nusra, Al-Qaeda, al-Shabaab, Atrocities, Civil Rights, Drones, Human rights, Income Inequality, Media Issues, Somalia, terrorism, War Crimes, Yemen on October 17, 2015 by MNgranny.